Finally, a monthly webinar to increase your ability to focus on taking care of the patients and letting go of your headaches!! 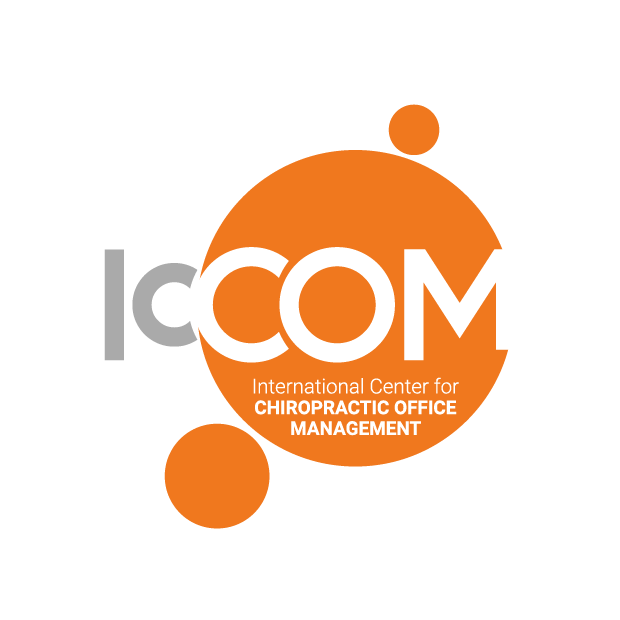 Founded in 2007, ICCOM’s main services are health care compliance and Chiro-Office Manager Training. Most doctors dread day by day operations as they choose to focus on taking care of patients. 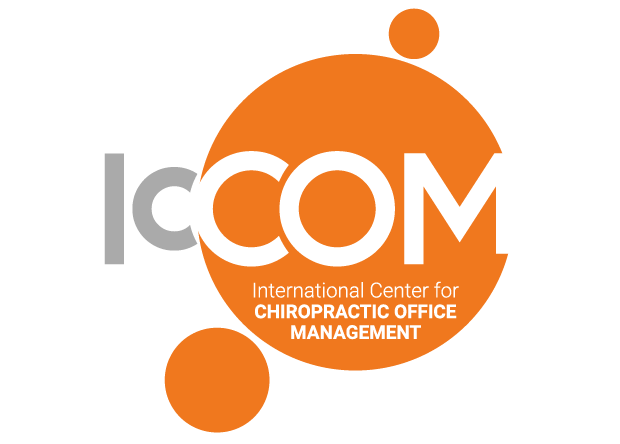 Whether you don’t have the time, the tools, the patience, the skills or the information…C.O.M’s Chiro-Manager Training is for you. Have you always wanted to take your number one staff person to an office management training seminar but found it most likely non-existent? Quality office managers coaching is just an online course away. Doctor—continue to do that which you do best and leave the CA supervision to your office manager. Edie Hofmann will educate and motivate your C.O.M’s to stop unconsciously allowing your practice to be sabotaged and start actively building it. Someone must manage your office and your staff as your build your practice. and of course talk to Edie anytime!